The Union Home Ministry has tweaked the travel document norms for visiting Nepal and Bhutan. 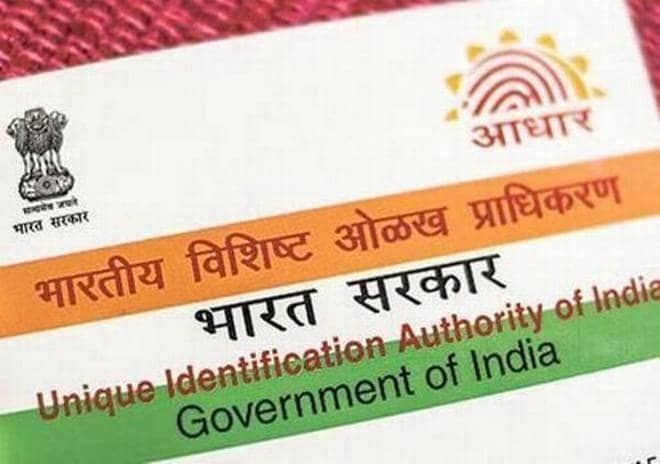 As per new norms, Indians can travel to Nepal and Bhutan by producing Aadhaar as Identity proof but this is only for those Indians aged under 15 and over 65 years. Indians other than in those age brackets will not be able to use Aadhaar to travel for Nepal and Bhutan. India has an open door policy with Nepal and Bhutan. Indians don't require a passport to travel to either of these countries. Indians can enter these countries by showing any of the acceptable photo identity documents like Passport, Voter Id etc. Why the Open Door Policy? India's open door policy with Nepal and Bhutan is in recognition with the shared history, culture and deep-rooted interpersonal ties of Indians with the citizens of these countries. Article 7 the 1950 Indo-Nepal Treaty of Peace and Friendship allows free movement of people between the two nations on a reciprocal basis. The 1949 Treaty of Friendship between India and Bhutan allows for free movement of people between the two nations on a reciprocal basis. Hence as a result of these two treaties mentioned above Indians doesn't need a visa to enter Nepal or Bhutan. Q. The Union Home Ministry has said that Indians below the age of 15 & above 65 years can visit Nepal and Bhutan by producing only what as Identity proof?